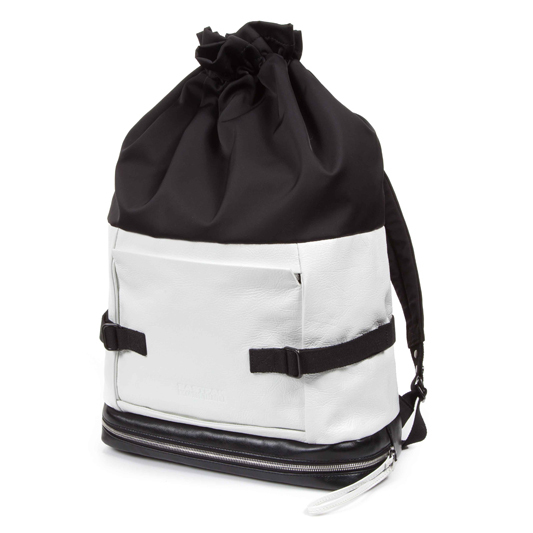 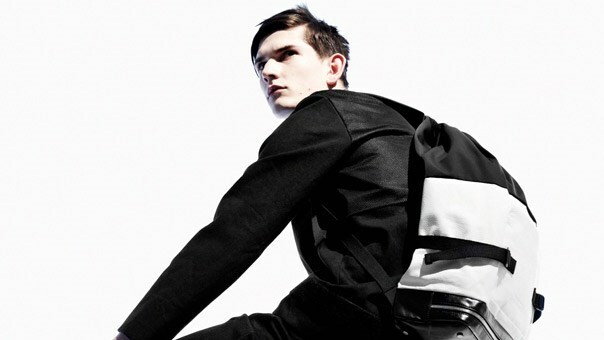 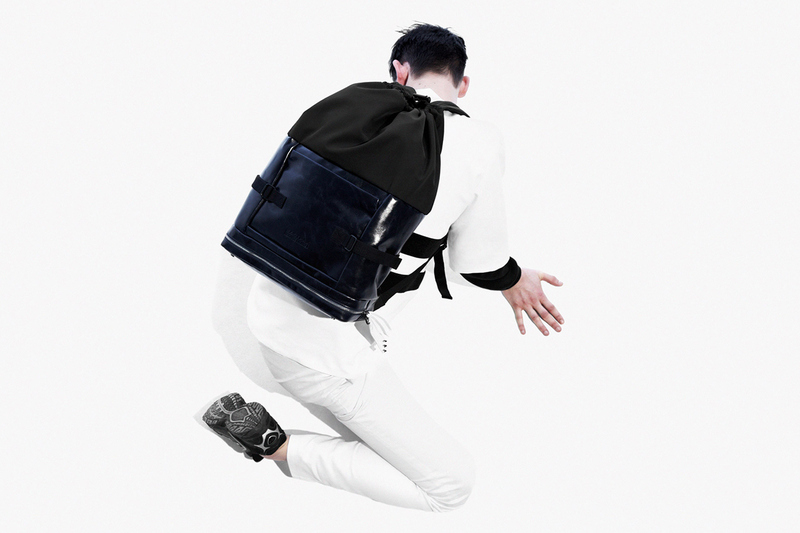 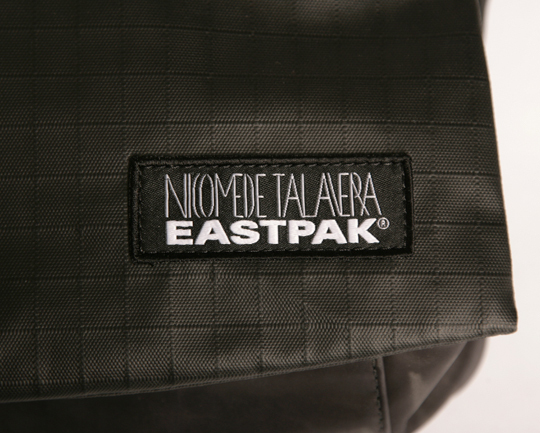 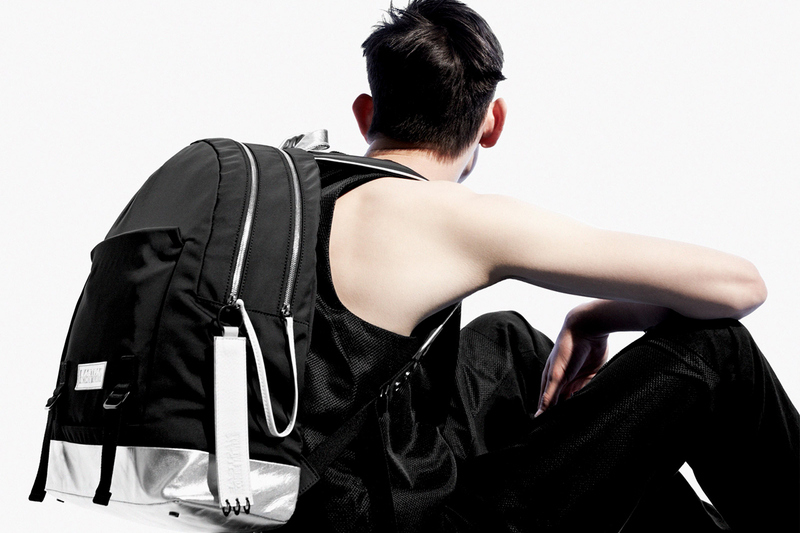 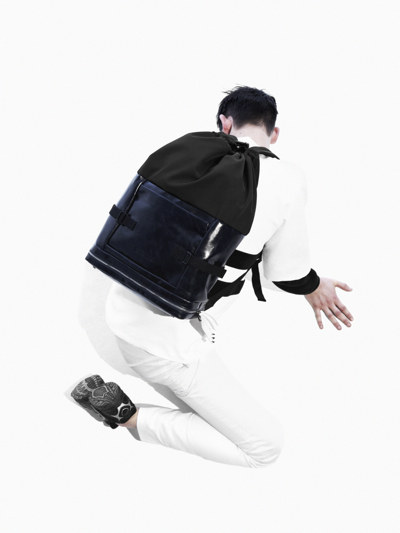 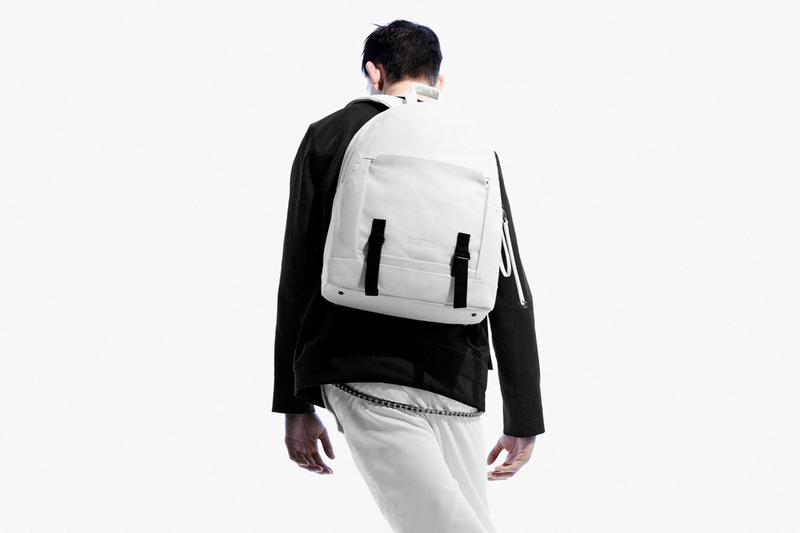 Everything & Nothing: I Need...A Eastpak Backpack. So recently I've been looking at items I could use when travelling since I seem to always be travelling to see family and friends so I thought a backpack is my main priority. 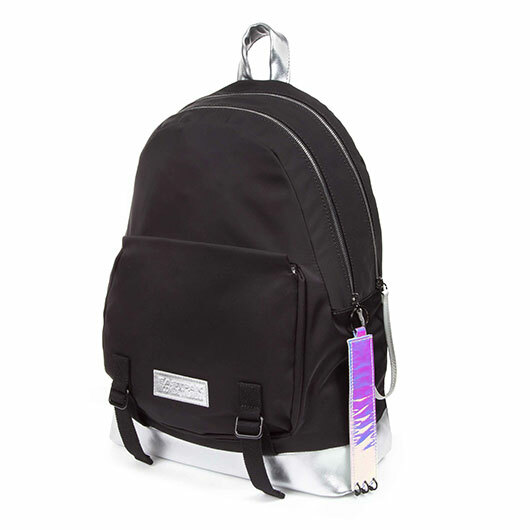 A few months back I got a Neon green backpack for £3 from a local market and although I love it, I don't think I can bring it out till summer as it's such a 'loud' colour so I've been looking for something long lasting and minimalist. I'm not a fan of Canvas Rucksacks, most of the ones I see look like they have absolutely no structure and are purely made for the trend so they are an ultimate no no.